Pursuing rewarding exploration, development and appraisal opportunities in Africa. Find out how we are developing deepwater exploration in Sub-Saharan Africa. 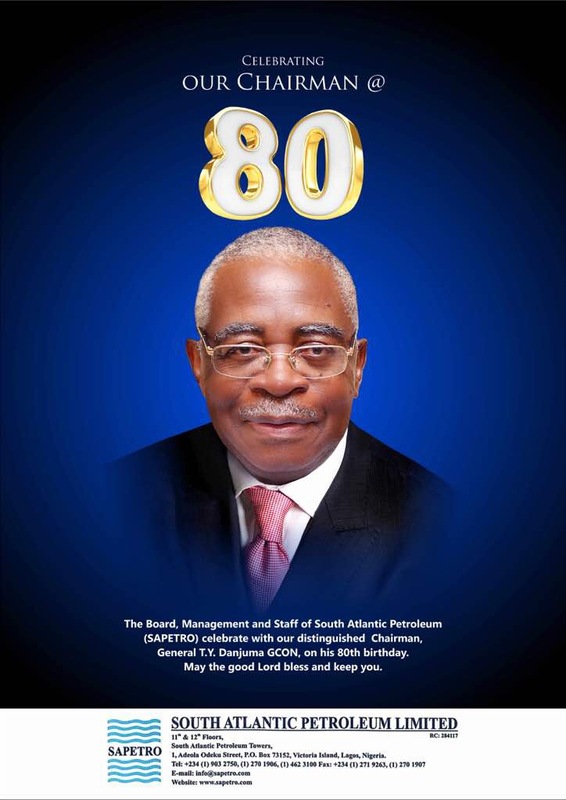 © South Atlantic Petroleum Limited. All Rights Reserved.